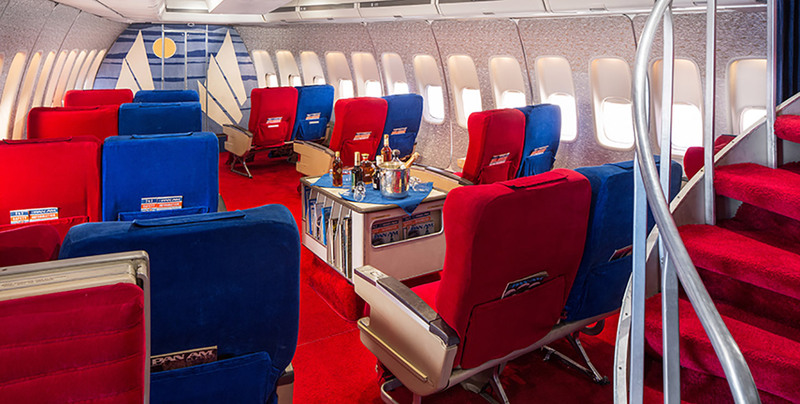 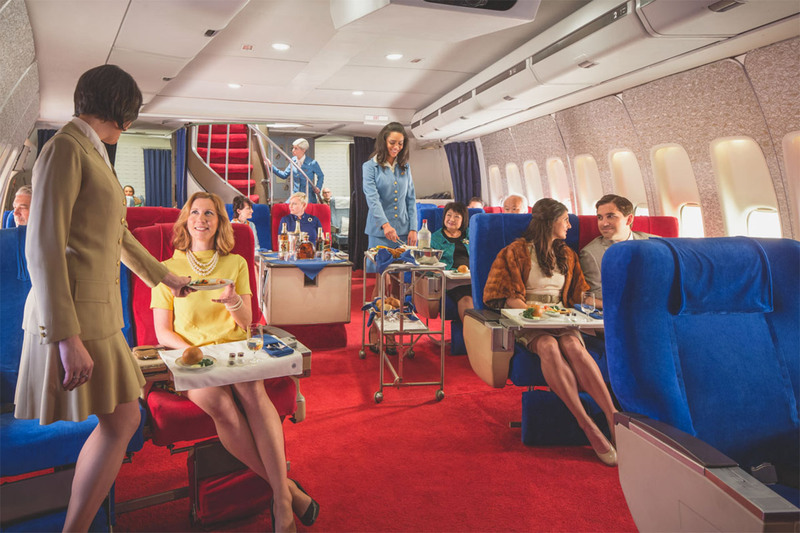 Return to the grand days of air travel with a meal aboard a replica Boeing 747 jumbo jet. 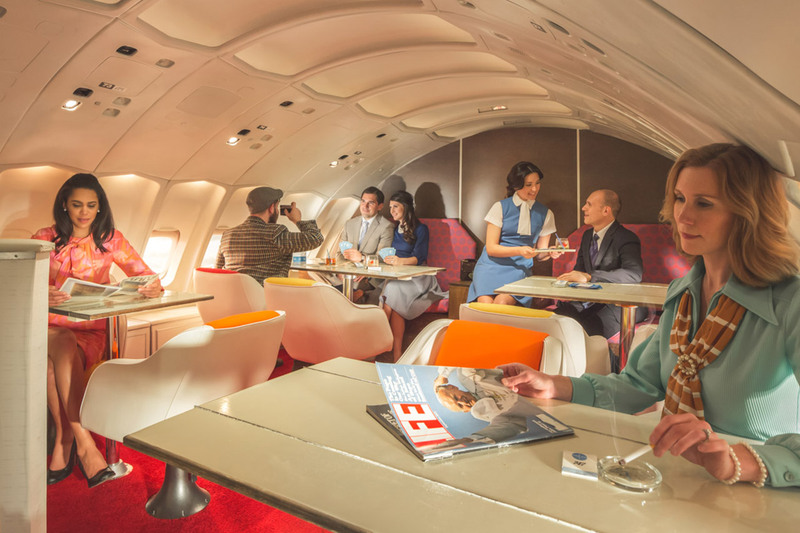 $300+ for dinner isn’t cheap, but it’s less than a First Class ticket just about anywhere. 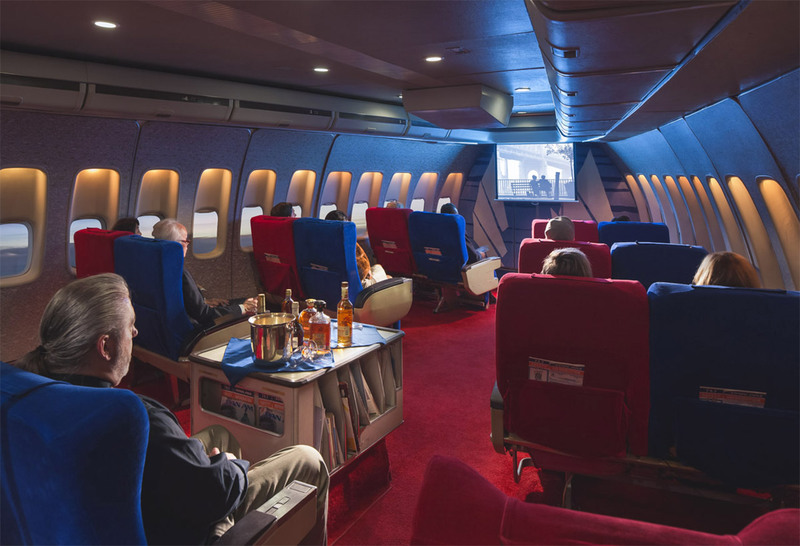 This LA hotspot sells out months in advance, and they’re considering a Las Vegas location.